View snow size evolution chart. Read full avalanche report (in romanian) on National Meteorological Administration website. 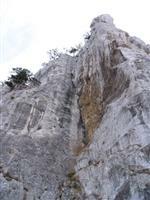 Recommended sport climbing and alpine climbing areas from Romania. A list with recommended climbs from Romania. 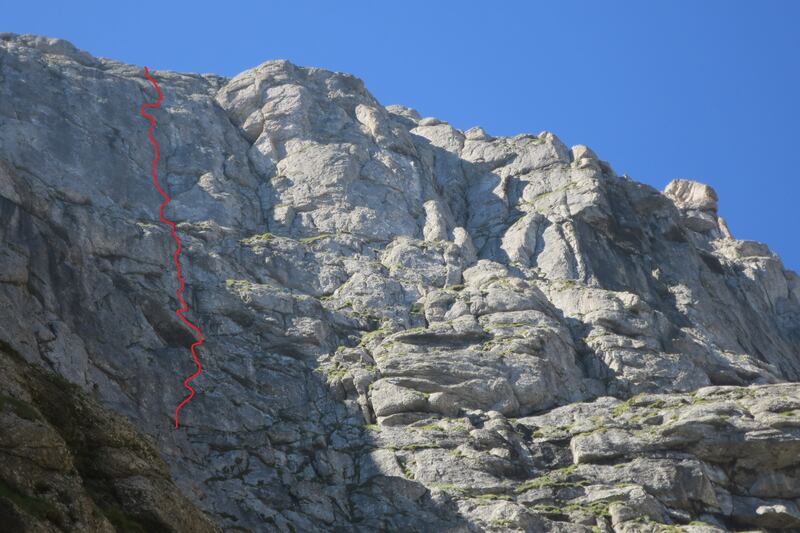 All Romania's climbing routes structured by Mountains, Massifs and Walls. A list with famous romanian climbers. Articles about Romania's sport and alpine climbing. 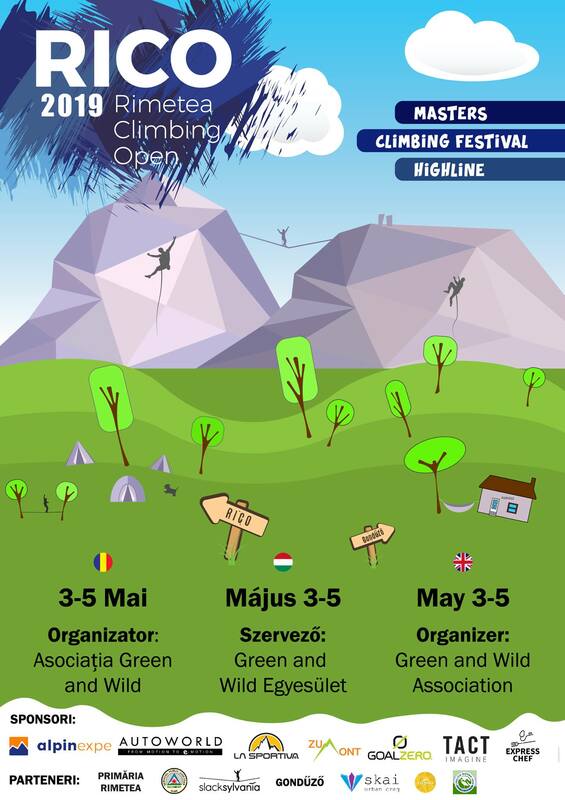 News about Romania's sport and alpine climbing. Videos with sport and alpine climbing routes from Romania.